TorrentHound leaves behind millions of monthly visitors, although it never quite managed to reach the level of the giants — The Pirate Bay, Torrentz and KickAss Torrents. 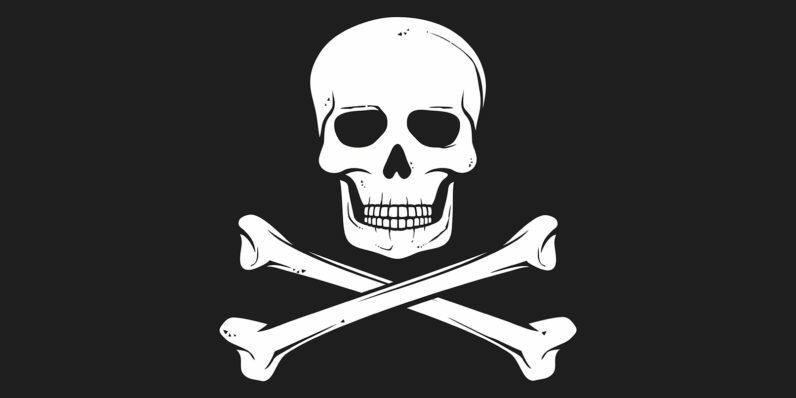 All three of the major players in the torrent space have been taken down in recent months, although The Pirate Bay is as resilient as ever and just keeps coming back. KickAss Torrents and Torrentz, however, haven’t been as lucky. The former went offline in July — although there was a working mirror for a while — while the latter saw its last user in August. Although smaller, TorrentHound was no stranger to industry complaints. It was even blocked in several countries. It always, however, remained online; until today. It’s a combination of less traffic, less revenue and our bills piling up. Then add on constantly getting bugged by anti-piracy agents, just wasn’t worth the headache anymore.